Nigeria’s current youth population is enthusiastic about the various kinds of sounds that emerged with the dawn of the new millennium, and draw from a wide range of musical tastes. Yet the distinct influence of Nigerian psychedelic rock music from the ’70s cannot be missed within the whirlwind of evolutionary creativity that is taking over the country’s music industry. 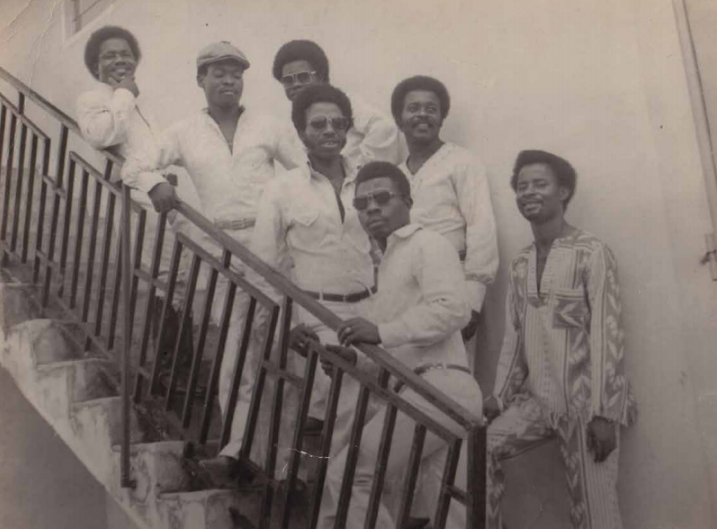 In the ’70s, the rock music scene in Nigeria was the biggest in Africa. Bands such as the Lijadu Sisters, Ofo and the Black Company, Tirogo, The Hykkers, War-Head Constriction, its offshoot Grotto, The Funkees, Foundars 15, and many others emerged shortly after the tragic civil war that ravaged Nigeria. They ruled the scene with their lyrics and instrumentation, which they channelled towards highlighting the evils of the war and ways to help make the country whole again. Today, the prominence of Nigerian psychedelic rock music, as enjoyed in the past by musicians and listeners alike, has waned significantly. Only a loyal few of the vast majority of the country’s (underground) musical talents – including Clay, Eben, ThreadStone, and Rooftop MCs – stick to its pure form in their productions. Other artistes, both popular and budding, gravitate towards contemporary fusions of rock, Highlife, Afrobeat, soul, and r’n’b to create the fresh, alternative sounds presently emanating from Nigeria. At its core, Nigerian psychedelic rock was born from a combination of an appreciation for the raw and powerful instrumentation and vocals therein and the need for youth to express their emotions, also with regards to the sociopolitical climate at the time. 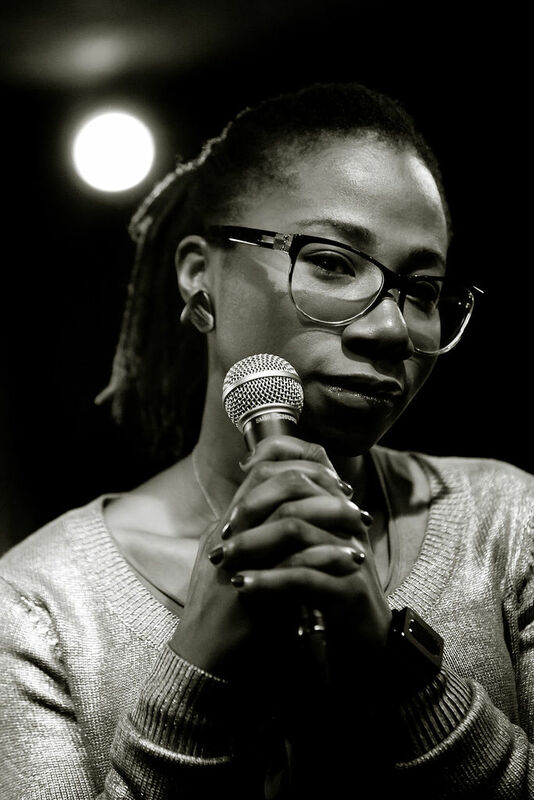 Some contemporary Nigerian artistes such as Asa, Burna Boy, Nneka, and Nikki Laoye tend to lean lyrically towards this trope, while others merely employ the influence of Nigerian rock from the ’70s for the purpose of quality entertainment. Nigerian psychedelic rock at both its inception and peak was original, provocative, intense, and unapologetic. These days, Nigerian psychedelic rock in its unadulterated form largely retains validity in the activities of avid fans, such as musicologist and researcher Uchenna Ikonne, who helped put together Wake Up You! The Rise and Fall of Nigerian Rock 1972-1977, an audio-visual documentary compiled for the consumption of kindred spirits. Among those who are involved in music production, however, Nigeria’s colourful music sphere has witnessed the stealthy emergence of a fresh crop of alternative, r’n’b and soul musicians, such as Falana, Nonso Amadi, Ozzyb/Santi, Odunsi, Tomi Owo, and plenty of other talented artists. While they may not necessarily exhibit it through their music, the musical tree of their influences from Nigeria includes some of these rock bands and singers. The legendary Afrobeat sound developed by Fela Kuti, who remains profoundly admired around the world, is an example of how psychedelic rock has trickled into the musical consciousness of Nigerian youth today. A key component in the creation of his original and prominent sound was psychedelic rock, even as he combined it with elements of Highlife, funk, and jazz – other musical styles largely integrated into what is currently known as ‘Nigerian music’. 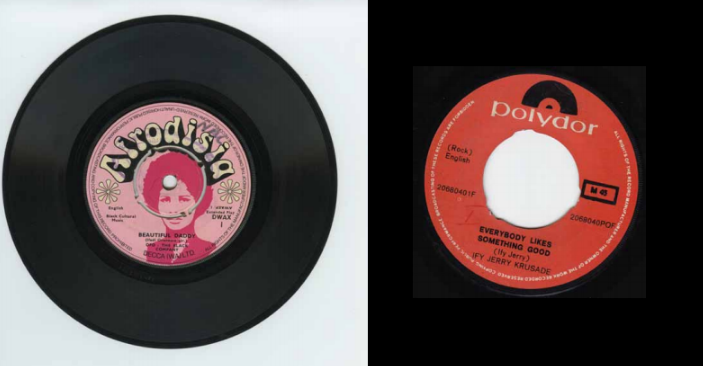 It might have peaked and dipped in the ’70s, but Nigerian psychedelic rock music is still very much alive in the hearts, record collections, and evolving musical output of many a Nigerian youth today.